What's great about an eftpos card? As added convenience, you can now change your PIN for free at any Summerland ATM. For security reasons, you need to know your current PIN. The eftpos card can be used at point of purchase or at the ATM where you withdraw direct from your own account. 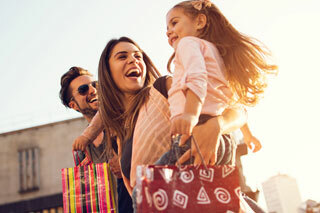 Your card use will be itemised in your account statements, so you can easily keep track of your day-to-day spending. 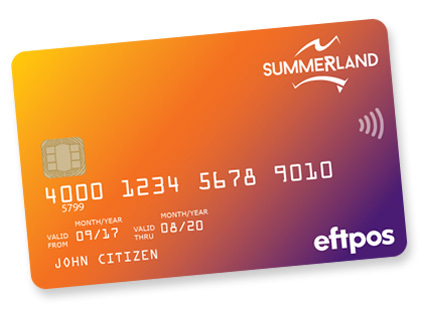 Summerland makes it easy to access your cash wherever you are in Australia.